Despite many women interacting with technology in the home through new household items in the 1950s, many women were actually pioneers for computer science and worked with technology outside the household. The following photo depicts Beatrice Helen Worsley, Canada’s first female computer scientist, in front of the EDSAC in Cambridge circa 1949-1951. Worsley was a member of the Cambridge, UK, Mathematical Laboratory where she worked on the early runs of the EDSAC (Electronic Delay Storage Automatic Calculator) an early British computer. For additional reading about Beatrice Helen Worsley and her contributions to computing history, see this link. 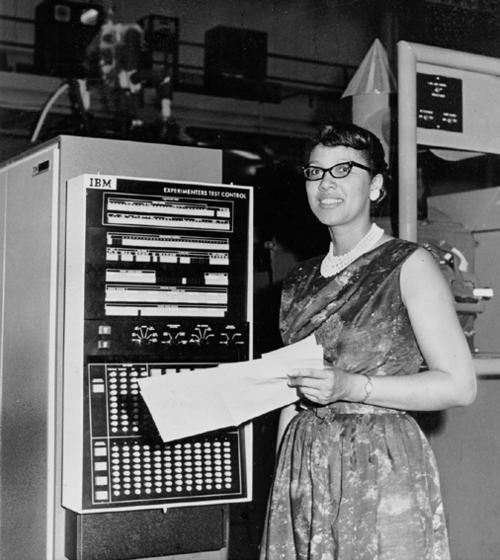 The following photo shows Melba Roy Mouton, a graduate of Howard University in 1950, in front of a computer at her workplace. In 1959, Mouton started working at NASA where she was head mathematician for Echo Satellites 1 and 2. 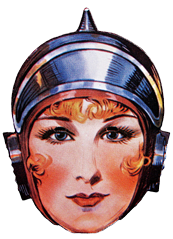 Eventually she became Head Programmer designing computer programs that predicted aircraft locations and trajectories. For more information on Melba Roy Mouton, see the following link. 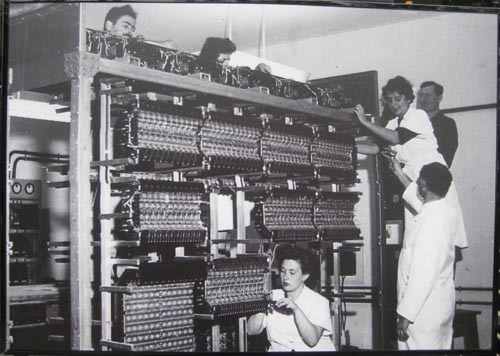 The following photo shows Thelma Estrin and her team working on the WEIZAC computer mainframe. 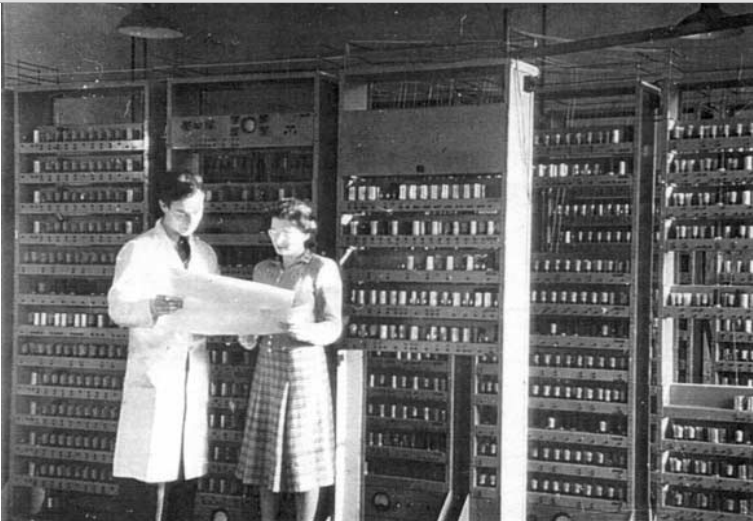 The WEIZAC or Weizmann Automatic Computer was the first electronic computer in Israel and Estrin and her husband spent fifteen months there working on it. To learn more about Thelma Estrin and her contributions to computer systems, see link. 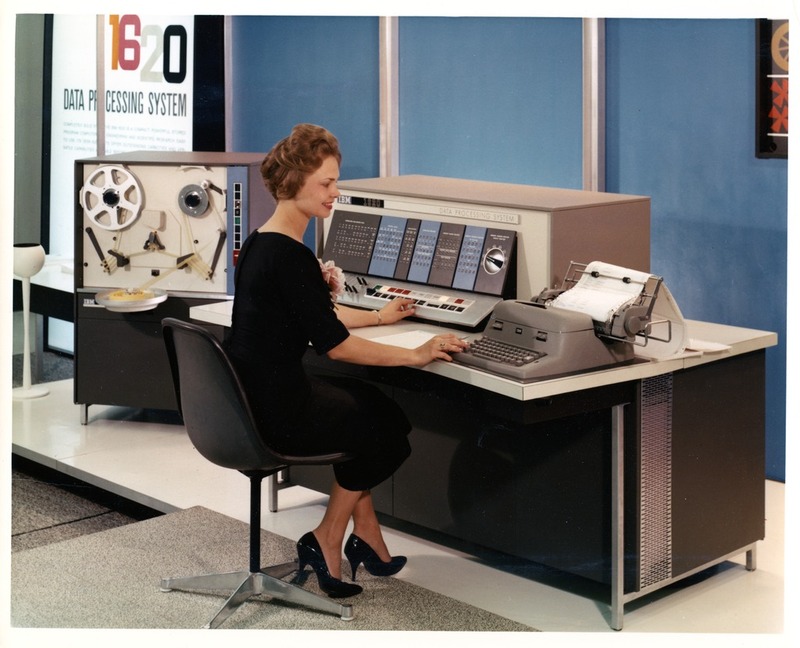 The following photo shows a woman operating an IBM 1620 Data Processing System circa 1958. The IBM 1620 Data processing system was a general-purpose, stored-program data processing system used by schools, small businesses, and engineering departments in larger businesses. To learn more about the IBM 1620 Data Processing System, see link. 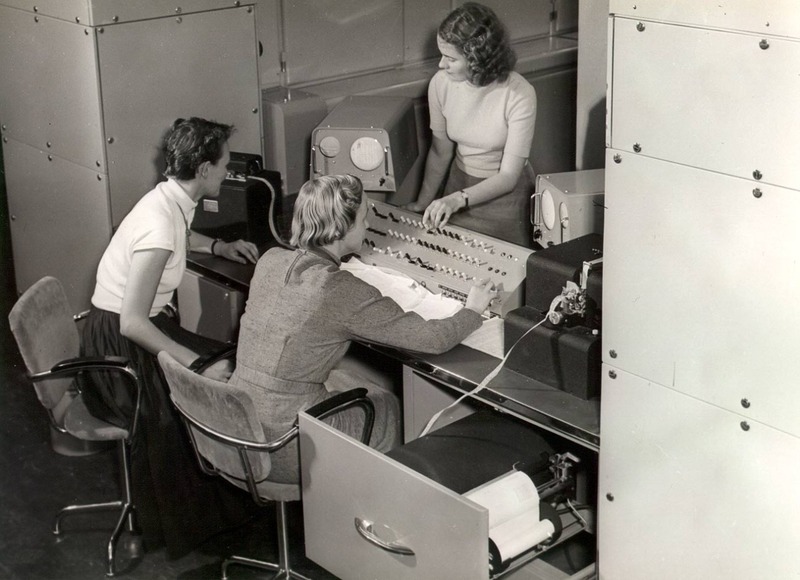 The following photo shows Lidy Zweers-De Ronde, on of Netherlands first women programmers, along with two colleagues at the console of a Ferranti Mark I at Shell Laboratory in Amsterdam circa 1952. This was the world’s first commercially available general purpose electronic computer. For more information on the Ferranti Mark I, see link.